Rotolight, an esteemed award-winning UK LED lighting manufacturer, announced their latest evolution in the Anova series - the ANOVA PRO. The new LED light is billed as "the ultimate LED studio/ location light designed for the most demanding of professionals". This entry was posted in Accessories, Lighting, News and tagged Rotolight LED Lighting, Rotolight Anova PRO, LED lighting. Lighting, Rotolight, Accessories on 9th May 2016 by Visuals. Zeiss just announced their own Lens Gear Rings for the Zeiss Milvus, Loxia and Otus lenses, making them automatically compatible with follow focus systems for video work. The new Zeiss Lens Gear Rings is made out of premium aluminium with a hardened surface coating that easily slips onto the lens' focus ring. 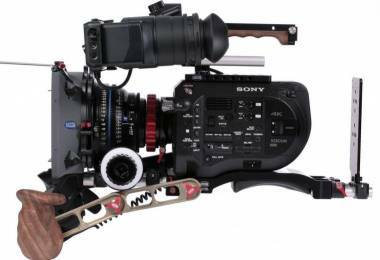 This entry was posted in Accessories, Lenses, News and tagged Zeiss Otus, Zeiss Milvus, Zeiss Lens Gear Rings, Zeiss Loxia, Sony FS5, Accessories, Zeiss, Lenses, Sony FS7 on 29th April 2016 by Visuals. 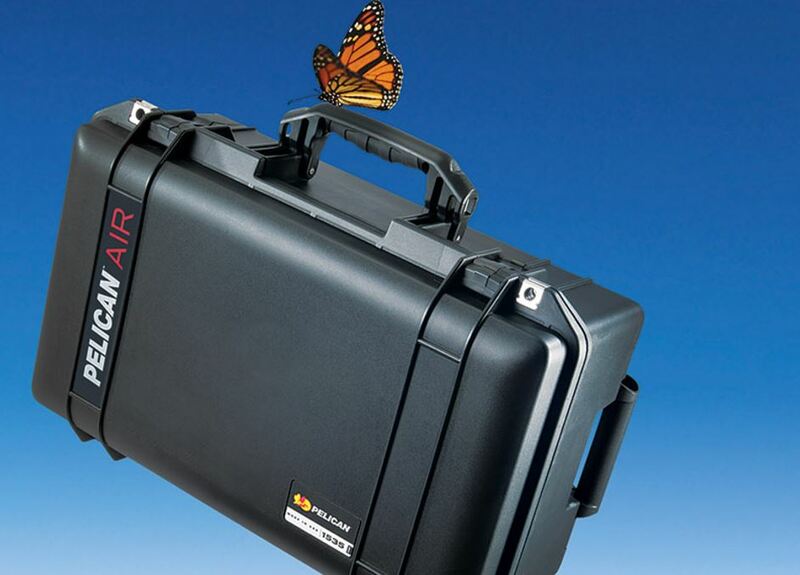 Pelican Cases announced a brand new line-up of super-light travel cases called Pelican Air that still offer the premium protection and solid durability Pelican are well known for, but also helps frequent flyer shooters avoid extra charges for excess baggage. This entry was posted in NAB, Accessories, News and tagged Flight Cases, Travel Cases, Hard Cases, Pelican, Pelican Cases, Pelicases, Pelican Air Cases, NAB 2016, Accessories on 22nd April 2016 by Visuals. DJI announced a brand new aerial platform called Matrice 600, which they call "most-powerful and easiest-to-use professional platform DJI has ever produced". The new drone also supports the Ronin MX - the next evolution in the 3-axis stabilisation devices from DJI, which can also be configured into a handheld version for cameras like the RED Epic and ARRI Alexa MINI. 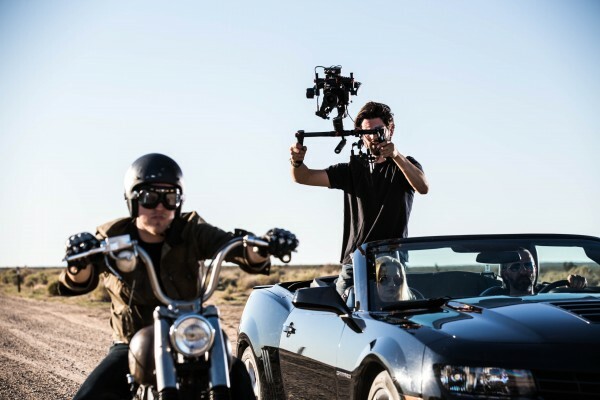 This entry was posted in NAB, Accessories, News and tagged 3-Axis Gimbal, Stabiliser, DJI Ronin MX, NAB 2016, Accessories on 18th April 2016 by Visuals.